Driveway excavation basically means "rip it out and start over". 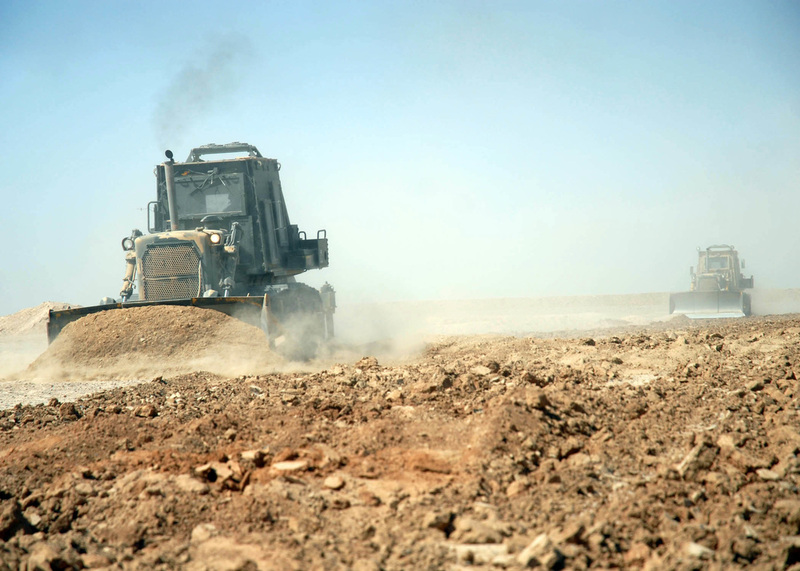 It's the option you pick when your asphalt has reached it's usefulness and cannot benefit from a simple milling and asphalt overlay and resealing. One sure sign that it's time to start over is that your driveway (or parking lot) is crumbling all over the place and you can see your base layer (gravel). If you can see gravel and dirt then it's time to remove the old stuff and get a brand new driveway. If you just have cracking or a couple rough spots then it may be a better idea to save some money and get the spots saw-cut out that need it, apply base gravel (and compact it) as needed and install a new overlay surface (normally 1.5 to 2 inches of new asphalt). We will be happy to talk to you about your options and what is best for your budget and specific project. 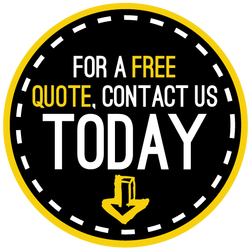 Give us a call or fill out the "free quote" form to the right and we look forward to talking to you about your project soon! Click here to learn more about Driveway Grading!